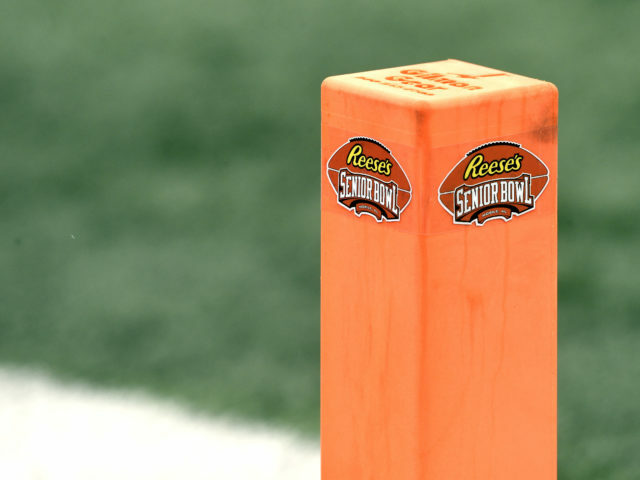 Draft season feels like it officially kicked off this week with the start of Senior Bowl practices. The day started with weigh-ins and height measurements and concluded with drills showcasing the skills of some of the top prospects in the 2019 draft. 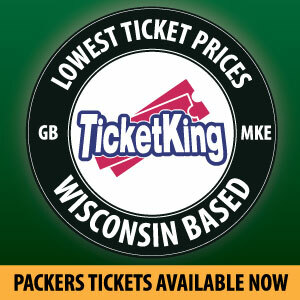 The Packers will have three picks in the Top 45 in April and are looking to capitalize on this rare opportunity. Samuel had as impressive of a day as any receiver at the first Senior Bowl practice. His footwork and quick release were on full display as he operated with complete control in one on ones. Samuel displayed the same soft hands he had during his time at South Carolina where led the team with 882 yards and 11 touchdowns in 2018. The only red flag surrounding Samuel are the injuries that hindered his sophomore and junior seasons. A broken leg limited him to three games in 2017 and he also battled hamstring issue the year prior. He does have a solid physique working for him as he measured in at 6-0 216-pounds. Samuel may not win a ton of jump balls, but his ability to get right into his routes and create separation makes him an ideal candidate for Green Bay’s opening in the slot. Risner was a three-year starter for the Kansas State Wildcats. After beginning his career at center, he transitioned to right tackle where he found his true calling a pass blocker. His length, balance, and strength are uncanny as he excels against the bull rush. Risner is also good at controlling gaps and creating lanes for running backs. The Packers do not necessarily have a need at tackle right now unless they decide to part ways with Bryan Bulaga, but that is unlikely. The Packers may still consider Risner being that he has the potential to move inside where Green Bay has a pressing need at right guard. He did reveal during an interview at the Senior Bowl he is most comfortable at right tackle, however, he’s open to filling in where needed. His main knock is his footwork when defending a speed rusher, an indicator that it might be better for him to move inside. Risner is currently valued as a second or third rounder on most draft boards. Sweat was on a tear during his last two seasons in the SEC conference racking up 30 tackles for loss and 22.5 sacks. He continued that dominance as an absolute mismatch during Senior Bowl practice. Explosiveness, strength, speed, you name it, Sweat looks like a complete prospect. He was originally thought of as a mid to late first rounder, however, he may slide into the top 10. The Packers will have to give Sweat serious consideration if he is still around at pick number 12. At Mississippi State, he played as a hand in the dirt defensive end in a 4-3 defense so he may have trouble fitting into Green Bay’s system where they frequently ask edge players to rush standing up. However, there’s plenty of tools to work with as Sweat possesses great length and hand strength to stack and shed. His ability to defend against the run is an added bonus but we don’t know yet if he can occasionally drop into coverage. Tune in to the Senior Bowl Saturday, January 26th where potentially future Packers will be on full display. This entry was posted in Brandon Carwile, NFL Draft and tagged 2019 nfl draft, Dalton Risner, Deebo Samuel, Green Bay Packers, Montez Sweat, Senior Bowl. Bookmark the permalink.